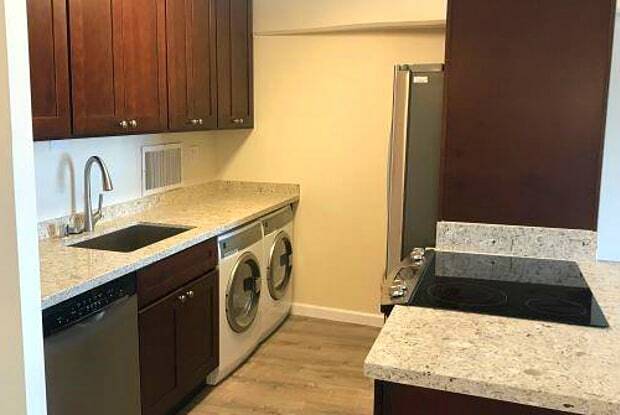 Totally remodeled unit with all brand new appliances, painting, flooring, great Manoa Valley view with breeze, available immediately. Application background check required. 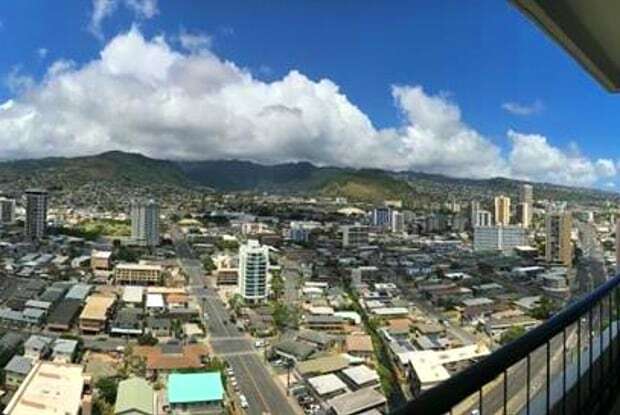 Have a question for 2333 Kapiolani Cliff?